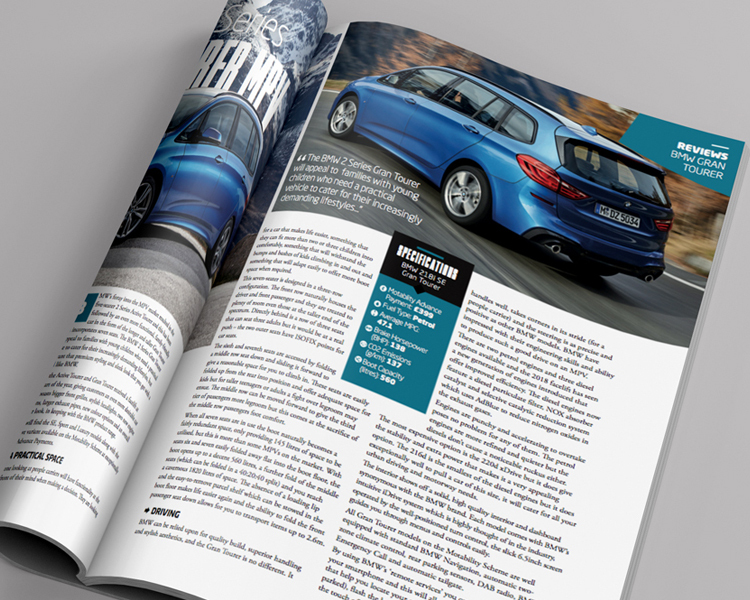 Motoring with PosAbility is the annual supplement that guides and advises you through all things vehicular. 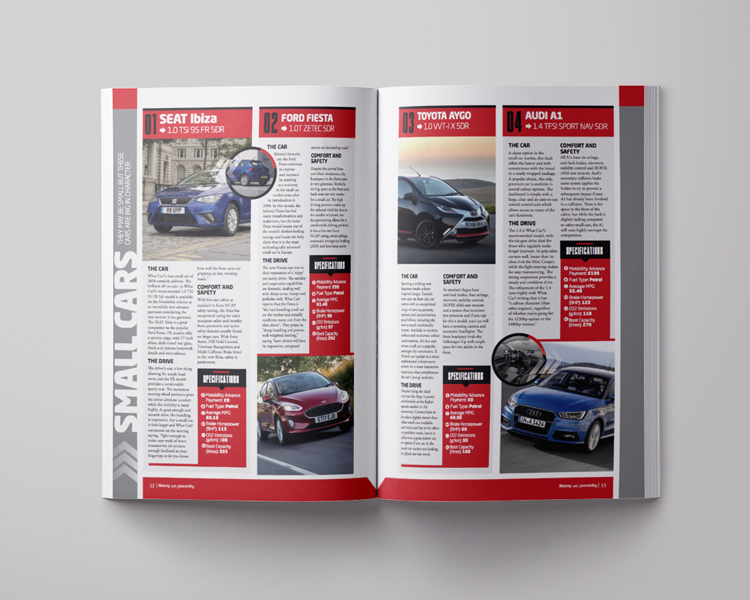 Inside, you will find a large variety of reviews and everything you need to know about the huge amount of cars that are available through the Motability Scheme. 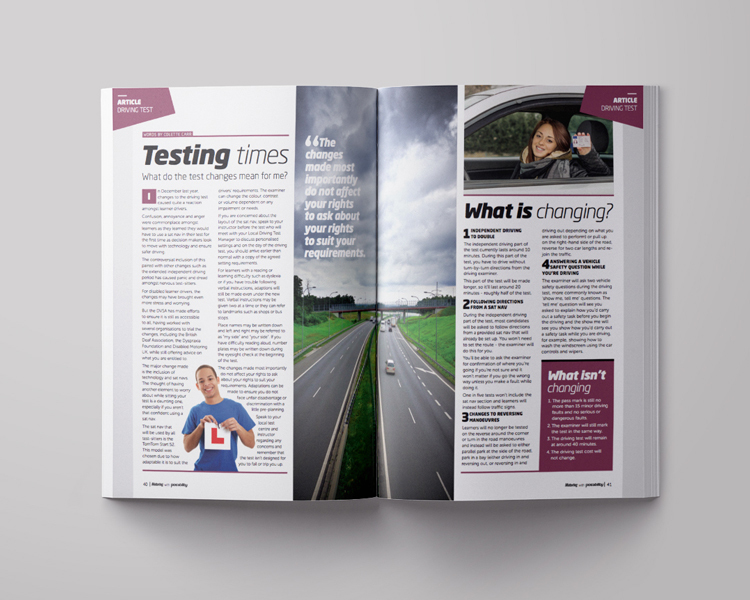 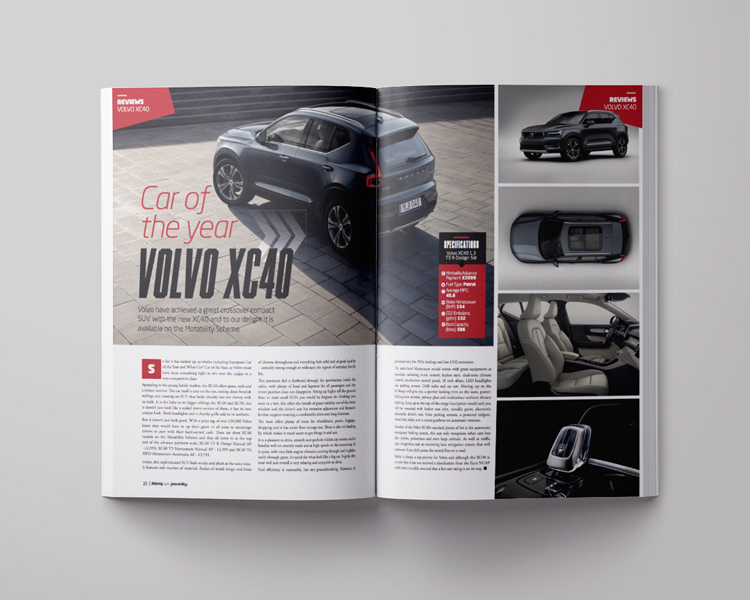 Filled with reviews on a wide range of cars the magazine also brings readers a wealth of information from Motability explaining the benefits of the scheme, as well as advice on learning to drive for those who have yet to pass their test. 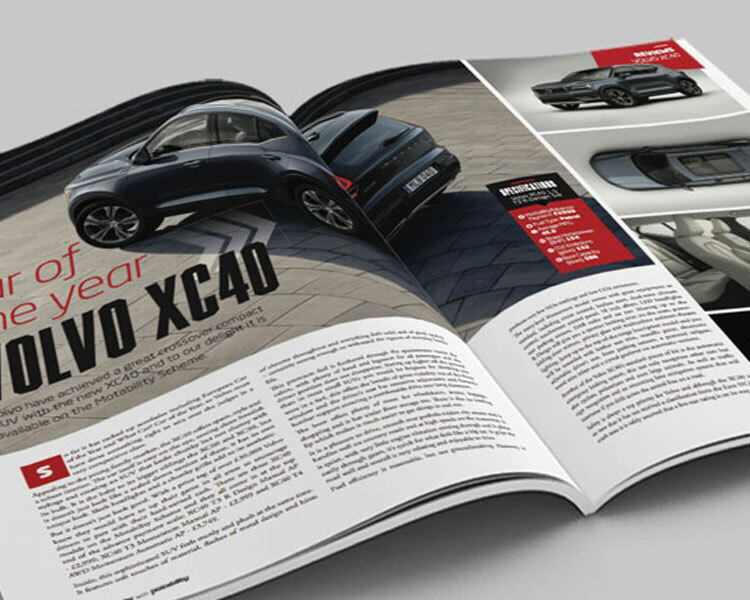 Where will the magazine be distributed? 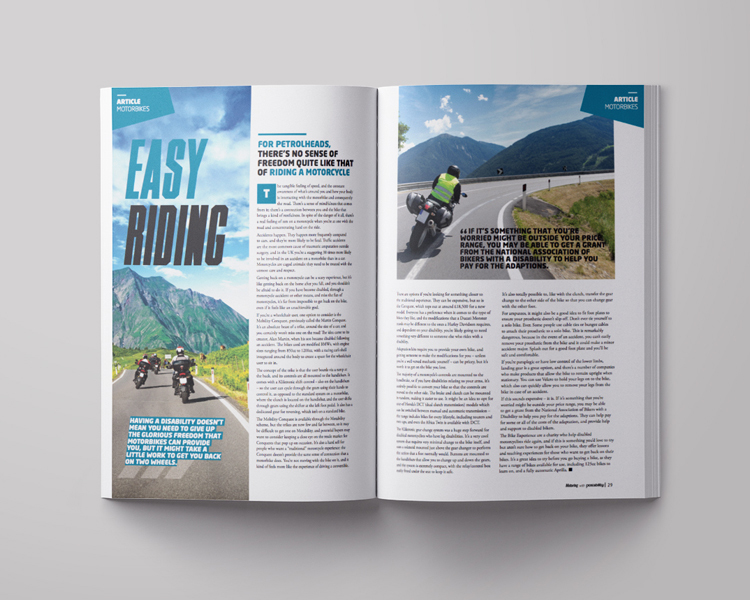 The magazine will be distributed at all the major disability events throughout the year, including Naidex National and The Big Event run by Motability as well as being sent to an extensive database of subscribers held by PosAbility Magazine. 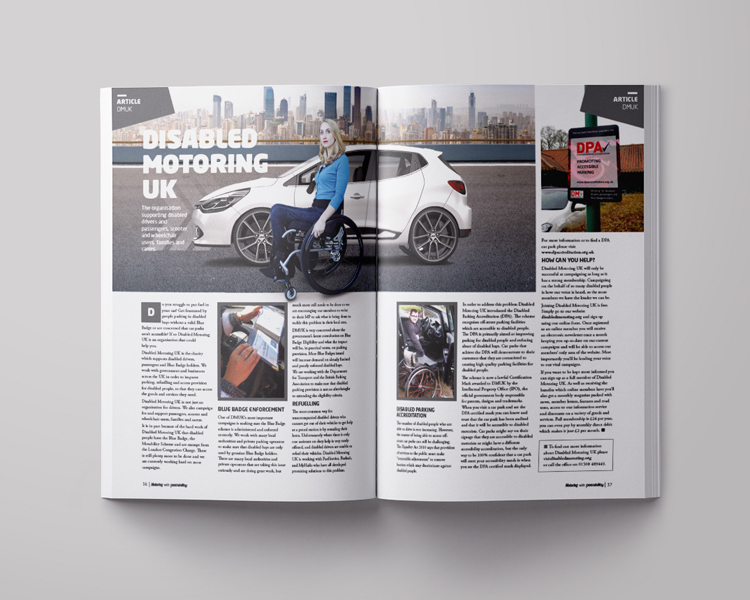 The audience of Motoring experience a wide range of disabilities with a varying list of requirements from a car or wheelchair accessible vehicle (WAV). 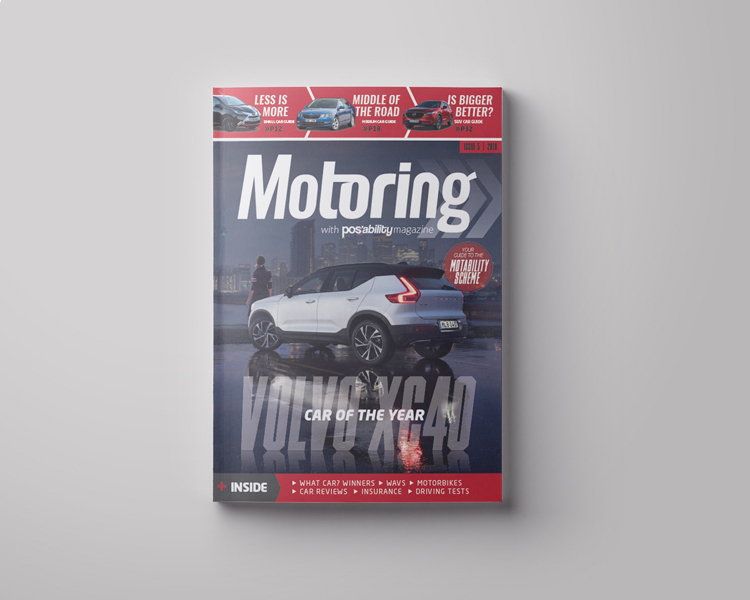 Inclusion in Motoring will offer an opportunity to reach disabled drivers who are looking to make a decision on their next car.